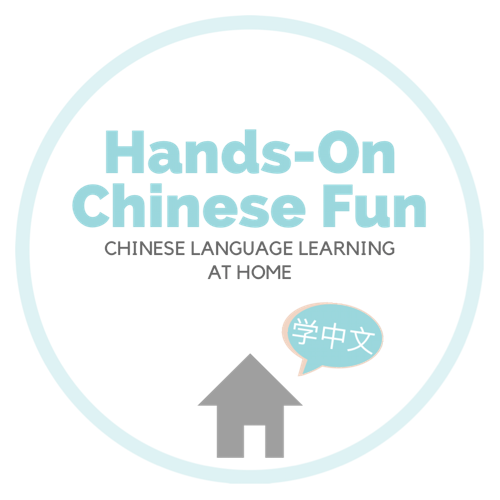 Music/Audio Devices for Chinese Learning – Hands-On Chinese Fun! Next postReview: 康軒學習雜誌 Top945 Learning Magazine for 3-12 y.o. Hi there – Thank you for such an inspiring blog. I am from Singapore myself and we live in Texas. I have 2 kids, 3 and 1, so I really love your very practical tips! I am very intrigued by the 火火兔 story machine and I’m trying to locate one that is preferable in all Chinese. Is taobao the only way to do it? What are the trials involved in buying a 火火兔 from taobao? You had mentioned if you could do it all over again you would just buy one available in US in the $50 range. However, I checked both Gloria’s and Yobaby, they don’t have 火火兔 and while they have other kinds of story machine, it is out of stock! Do you have any other suggestions where I can procure one? Really appreciate any suggestions that you might have. Thank you. If you prefer the Bear story machine that is out of stock, you can FB message her and she can probably order one for you. The problem with ordering 火火兔 is Taobao does not ship electronics internationally so you have to pay an agent expensive sensitive mail shipping to get it. If you have a friend going to China you can ask them to buy one for you.